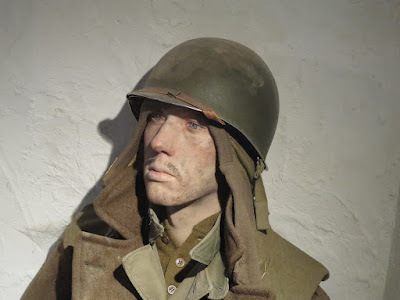 Today I would like to accompany you to the Museum of the 101st Airborne in Bastogne. 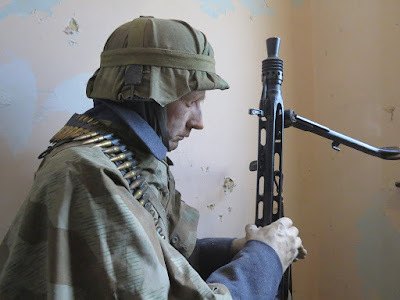 In my first report the figurines with their uniforms shown here in the exhibition are in the focus of my article. 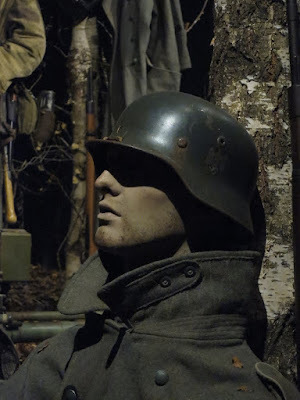 The figures reach such a level that they are definitely a highlight for all those who are interested in uniforms, modelbuilding or tabletop games. Have fun with my first report about the Battle of the Bulge. Hello there. As usual, a fascinating report of your trip. There are some lovely pictures and the modelling possibilities here are endless. A well known museum for me!